The latest addition to LG’s smartphone line-up, the LG-GM730, has been made official. This will be the first phone to take advantage of Microsoft’s Windows Mobile 6.5 operating system, thanks to a special contract that LG has recently signed with Microsoft. The manufacturer will use Windows Mobile 6.5 as its primary smartphone platform and has plans to deliver to the market 50 devices, running the 6.5 OS, until 2012. It seems that both companies have worked together in order to achieve a close integration between the OS and LG’s 3D S-Class UI. The new user interface will allow for four customizable home screens, which can be switched with a single flip of a finger. In addition, the device will offer a simplified e-mail setup and the latest version of Internet Explorer (6.0). And when it comes to design, the GM730 will show off some stylishly rounded edges and a slim profile, measuring at 11.9 mm. 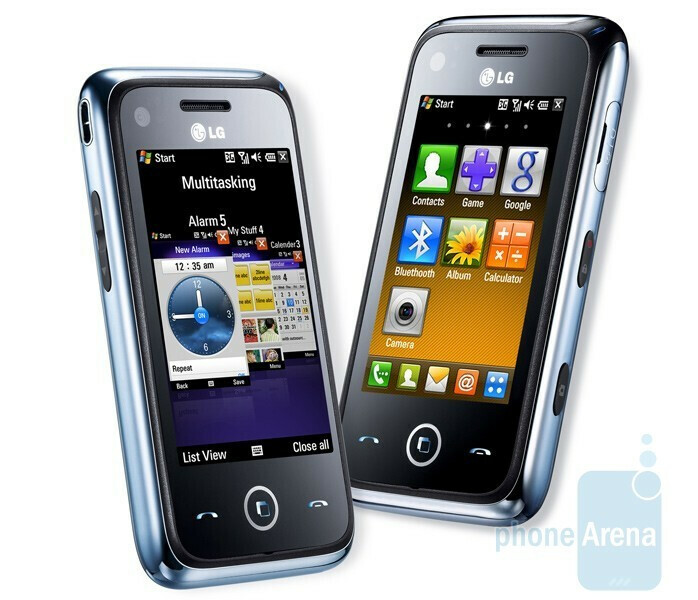 The LG-GM730 will be available for purchase in the first half of 2009.
lol yeah. That's pretty bad that this is what it has to come down too.